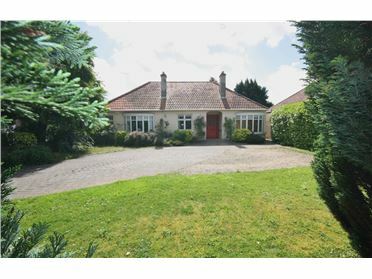 3 Bed Bungalow - 144 m² / 1550 ft² A charming detached (144 sqm) single storey home tucked away on Castlepark Road within a short stroll of Dalkey, Sandycove and all the amenities of this highly sought after location. 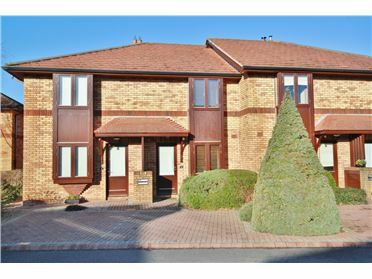 With 0.3 acres of private gardens and bright spacious accommodation this is a property that is well worth an inspection. 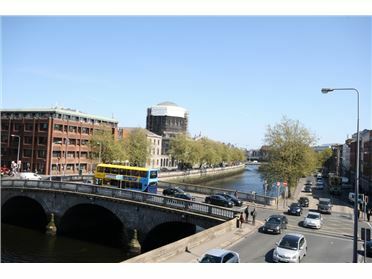 1 Bed Apartment - 39 m² / 420 ft² Superb one bedroom apartment overlooking the River Liffey in the centre of Dublin. Minutes walk to Temple Bar and the central Dublin business and retail district. Presented in excellent decorative order this one bedroom apartment has the added benefit of a designated underground parking space and a balcony overlooking the river. 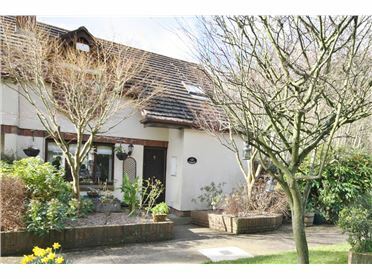 Ideal for either a first time buyer or investment. 3 Bed Apartment - 900 ft² / 83.61 m² Number 26, is a ground floor three bedroom apartment located in an upmarket and private development beside the St Helen's Raddison Hotel. 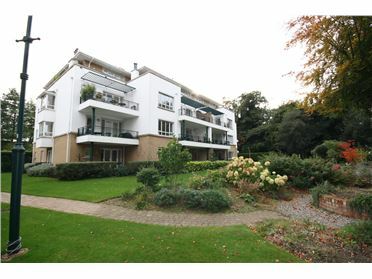 Close to UCD and adjacent to Booterstown, Blackrock and Stillorgan this property would be suitable for both an owner occupier or a savvy investor. 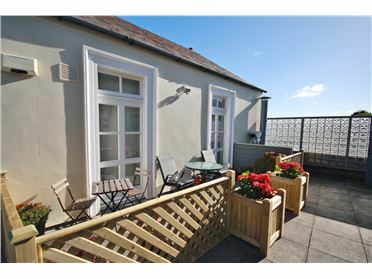 2 Tempe Terrace, Coliemore Road, Dalkey, Co. Dublin. 15 Laragh, Killiney Avenue, Killiney, Co. Dublin. 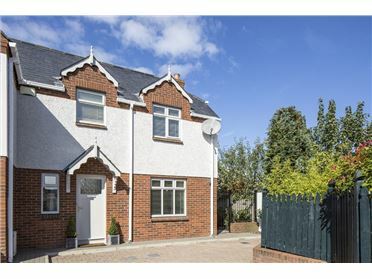 3 Bed End of Terrace House - 100 m² / 1076 ft² Laragh is an attractive small development of only 18 houses in a private location tucked off Killiney Avenue. The development is well maintained and enjoys an abundance of mature trees and planting. Number 15 is an end of terrace three bedroom house. At (100 Sq M) it is deceptively spacious with a practical layout. It has a South - West facing private rear garden and also a side garden with a separate entrance leading to the front of the property. The property is very quiet and not overlooked. 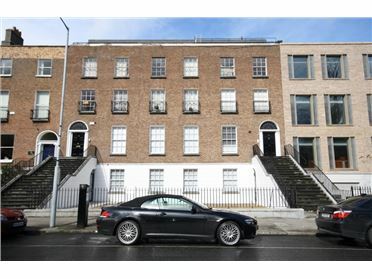 2 Bed Apartment - 50.5 m² / 544 ft² Number 3,is a first floor two bedroom apartment on Pembroke Road in the heart of Dublin 4. This property which has been rented requires some upgrading, however, it benefits from having a sheltered secure parking space and the fact that all its windows look out onto Pembroke Road. OUTSIDE There is a secure designated car parking space which is accessed from Baggot Lane. 5 Carysfort Road, Dalkey, Co. Dublin. 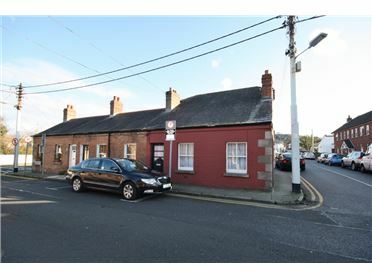 3 Bed End of Terrace House A charming corner cottage (55sq metres/592sq feet) in the centre of Dalkey within minutes walk of Castle Street (Pictured), the Dart Station and Dalkey's famous coastal walks. Number 5 although compact and currently in a three bedroom format affords the new owners scope to adjust the accomodation to that which best suits their needs. 32 Dundela Haven, Sandycove, Co. Dublin. 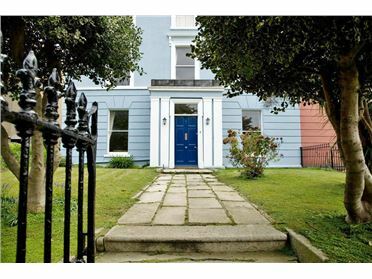 2 Bed Terraced House - 72 m² / 775 ft² An attarctive (72 Sq M) two bedroom townhouse within walking distance of all the amienities that Sandycove has to offer. Number 32's location with off-street parking, a practical layout and a West facing private garden make it a clever option for those looking for a smaller property in this highly sought after area.